Horse riding in Ruby Country is a rewarding experience, with lots of places to discover and opportunities to get away from the hustle and bustle. Access from Ruby Country to the free-riding areas on Dartmoor is easy, where a different experience can be had. 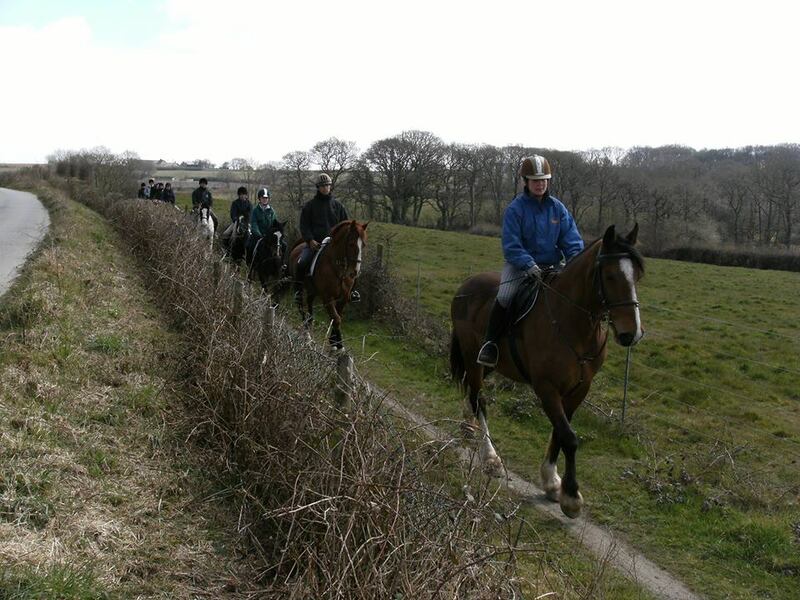 Horse riding in Ruby Country allows you the freedom to experience peace and tranquility, stunning landscape and diverse wildlife and habitats of rural Devon. 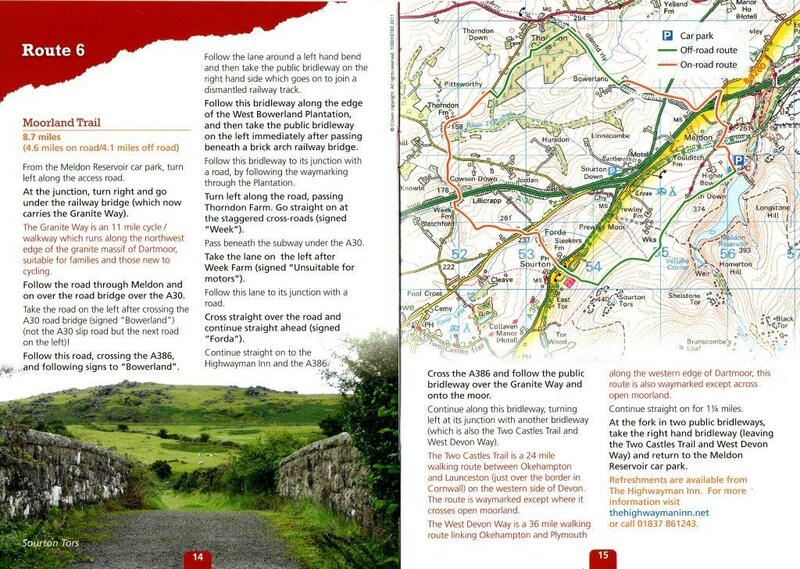 To download a copy of the Ruby Rides brochure, containing 6 circular routes suitable for walkers and cyclists too, click here. 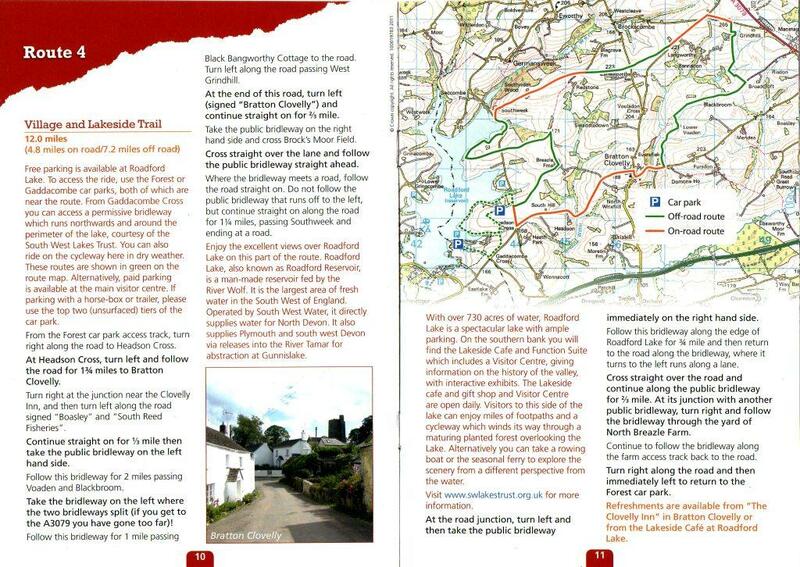 To view each of the 6 routes individually click on link or map to visit the Trail Rides details in Ruby Country. A 10.2 mile trail starting and finishing in Cookworthy Forest with ample parking available. 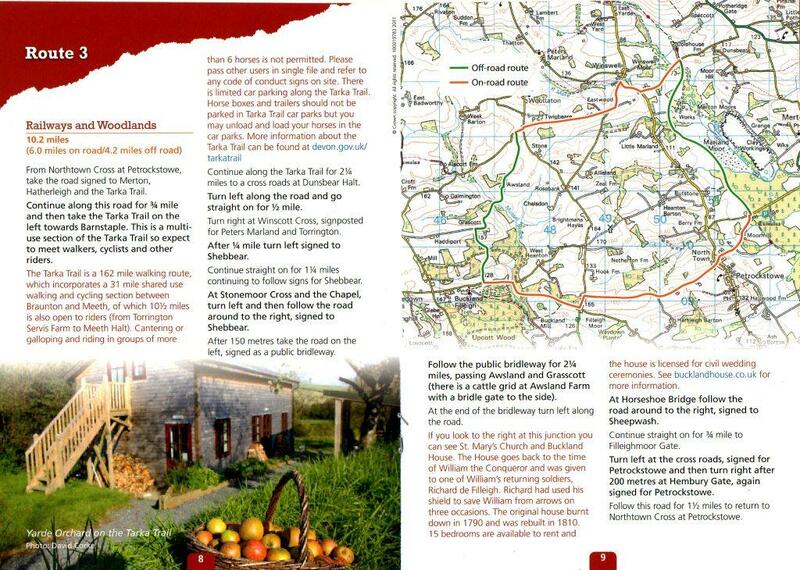 The ride also takes in Halwill Junction and the small hamlet of Halwill. 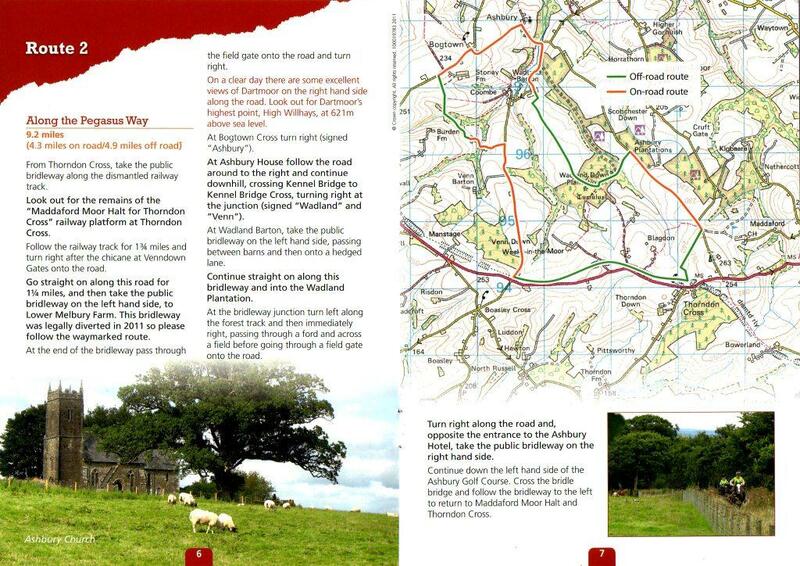 A 9.2 mile trail starting and ending at Thorndon Cross, where there is a small amount of parking available. The trail heads towards Ashbury, from where there are spectacle views of Dartmoor. 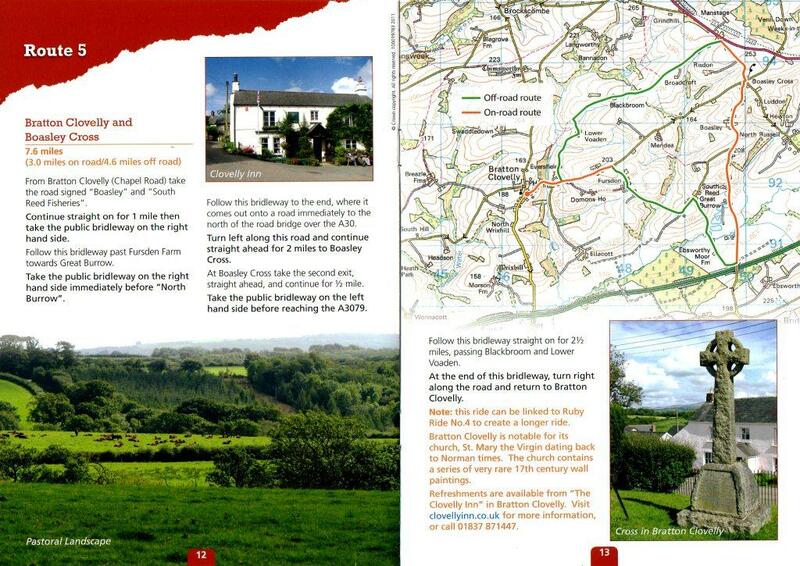 A 10.2 mile trail starting from Northtown Cross at Petrockstowe, taking in part of the Tarka Trail. A 12 mile trail starting from one of the free car parks to the east of Roadford Lake also taking in the pretty village of Bratton Clovelly. A 12 mile trail staring from one of the free car parks to the east of Roadford Lake also taking in the pretty village of Bratton Clovelly. An 8.7 mile ride out onto Dartmoor from Meldon Reservoir car park where there is ample parking. Ample opprotunities to link in to other trails along the way. To view locations of above Rides, please use map below, also showing Horse Box parking. 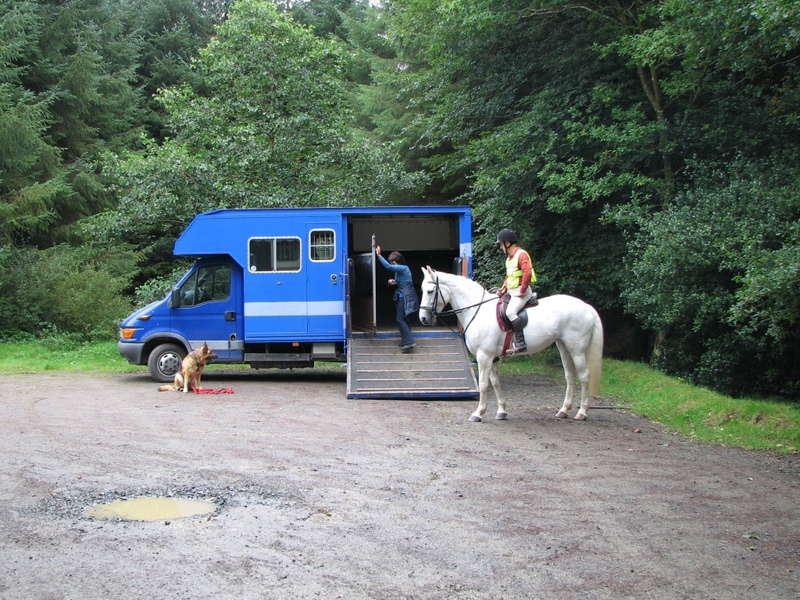 Ride the Ruby Country has put together a map of parking places for horse boxes and trailers in conjunction with Devon County Council, Forestry Commission, South West Riders and British Horse Society. Some of the parking places are at the entrance to Forestry Commission woodlands, where access is required at all times. If you are going to use one of these places, please keep to the side and away from the gates. To find out more about places to park your horse box or trailer whilst visiting Ruby Country with your horse, click on the Google map below. Opportunities for you to bring your horse on holiday with you and stay in one of the growing number of establishments offering horse bed and breakfast.With places to stay for you and your horse, Ruby Country is establishing itself as a destination for horse holidays. Whether you are a rider, or carriage driver, there are opportunities to come to Ruby Country, stay a while and explore the self guided routes. You’ll see the very best that this magnificent landscape has to offer, whether you hire one of our sure footed horses or bring your own. At the end of your horse riding holiday, you will return home with unforgettable memories of a great time spent both in and out of the saddle. Liberty Trails is for passionate equine enthusiasts although we understand that some of your friends may not share our passion and want to spend all day or even any day in the saddle! For days out of the saddle, there’s a Liberty Trails adventure to suit everyone from guided walks to vintage car tours to tuition in fishing, archery and falconry. Here at South Worden Bed and Breakfast, the facilities for you and your horse are extensive. Whether you are looking for a relaxing mid season break from competing, to enjoy the long quite Devon lanes and countryside, or if you thought about being able to school in a very quiet setting then our equestrian facility is for you. 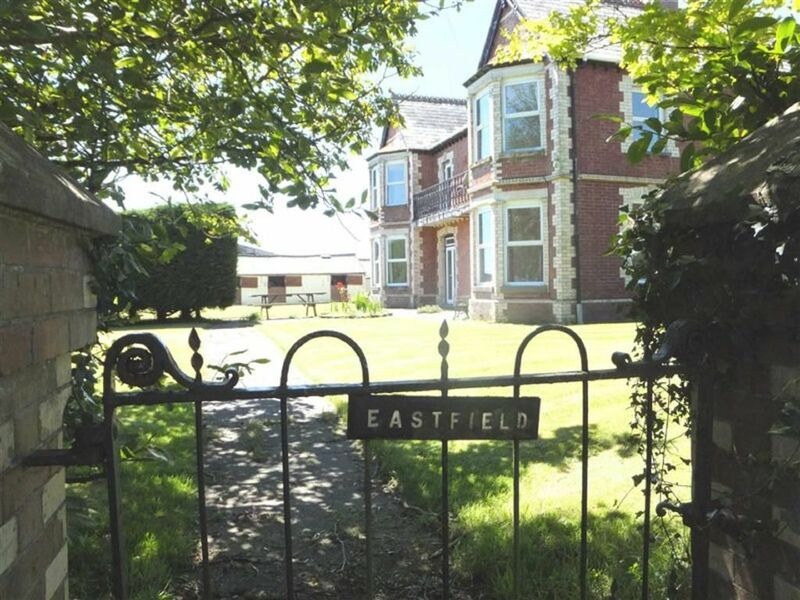 Welcome to Equitrax Ltd. We are a family-run business in Devonshire, providing bed and breakfast and equestrian facilities from our farmhouse in the village of Shebbear. 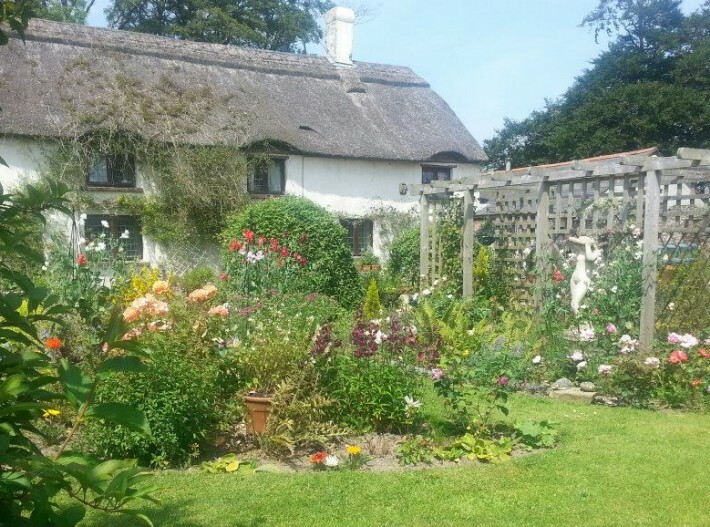 Targetting mainly those who wish to go on holiday with their horses, or those wanting a nights rest and recreation before proceeding to one of the Devon or Cornwall horse shows, we can cater for almost every aspect of your trip away. 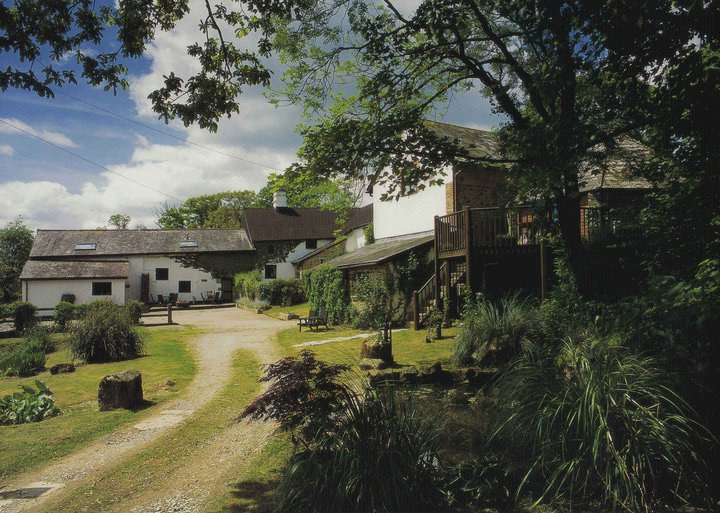 We offer a number of services; bed and breakfast at our farmhouse, stabling for your horse, with access to a tack room and grazing in 12 acres of paddocks, use of an indoor arena, jumping paddock, 80 acres of off-road riding in a newly-planted forest, and information on riding-routes in the local area. You can, of course, book any of our services individually, – we’re flexible. If you wish to book any of our sevices, just give us a call to check availability and request more information. 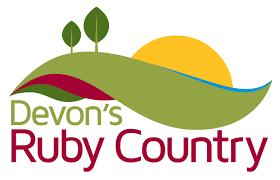 Drive the Ruby Country with BDS Devon. 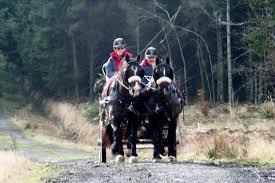 The group is particularly active in Ruby Country and keen to develop the area as a place to come for carriage driving holidays. There are a range of businesses supplying horse riding goods and services to help your you whilst visiting Ruby Country. Not Just Horses equestrian supplies makes the best quality handmade horse rugs and neck covers, miniature horse rugs, dog coats and all your carriage driving accessories at affordable prices. 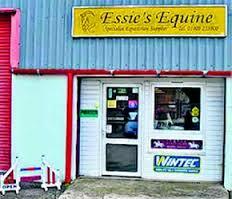 Essie’s Equine is a specialist equestrian supplier, rug laundry and a “proper” tack shop. 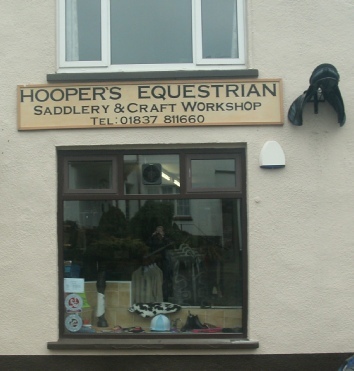 Hooper’s Equestrian Master Saddler Jodi Hooper has 24 years experience in the trade, taking great pride in her work using only the best Sedgewicks leather and English fittings. Riding lessons are available every day of the week. 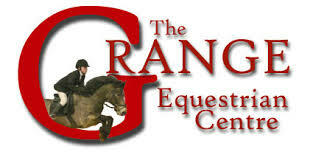 Group or private horse riding lessons are offered and last for half an hour or one hour. Gill Spinney is a fully qualified member of the BAEDT covering Devon and North & Cornwall. 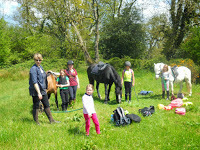 Situated on 400 acres just outside Okehampton at the foot of Dartmoor, offering riding lessons for all ages and levels, boarding, schooling and riding holidays. Tracking-Up! equestrian software was launched in 2003 and is used to manage the organisation of riding tests. It handles pre-show day organisation, building up a database of Riders, Horses and Judges, allocating bridle numbers, creating classes and managing start times. Positive Horsemanship supports trainers, products and ideas that are committed to the emotional and physical well being of the horse and the handler. 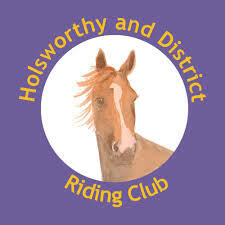 Established in the 1970’s around the historic market town of Holsworthy, in North West Devon, the club has continued to grow and now welcomes members from a much wider community including North Cornwall. Based in Halwill Junction, specialising in helping owners overcome behavioural problems often encountered with horses and dogs. Owners are empowered to lead their animals rather than being led themselves. Often horses won’t stand still to be groomed, mounted or dismounted and display aggressive behaviour, including biting, kicking and rearing up. The service provided will help put at ease both owner and horse and dog. Before setting out on a ride in unfamiliar territory please ensure you have food and drink and are wearing appropriate clothing and are prepared for poor weather. Also, it is advisable to carry a first aid kit and any other equipment to ensure your comfort and safety. 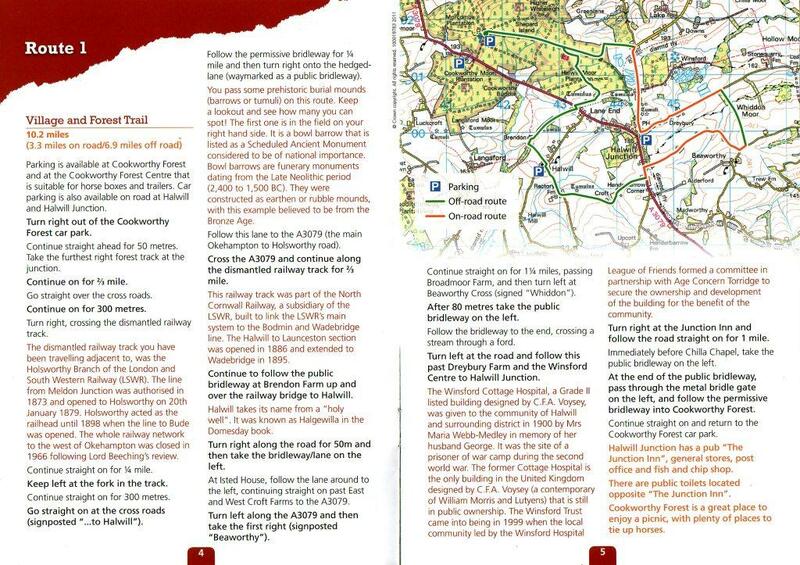 Ruby Country is covered by OS Explorer maps 111, 112, 113 and 126 depending upon where you are riding. Although carrying a mobile phone is recommended you are advised that in some areas it may not be possible to obtain a strong signal. Please ensure you inform someone of your intended route and time of arrival at your destination. Whilst out riding your horse it is important that you abide by a simple code of conduct to ensure you do not conflict with trail and bridleway users, farmers, land owners and other people. 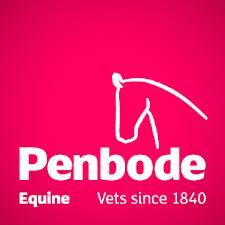 Please take care of the land – do not stray off the line of the route, damage hedgerows by jumping and remember horses’ hooves can damage surfaces in bad weather. Please show courtesy to others – pay heed to walkers, cyclists and other riders, and acknowledge courtesy shown by drivers. 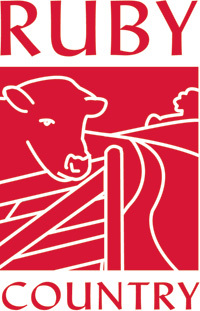 Please consider farmers – leave gates as you find them, ride slowly past all livestock. Ride safely and enjoy the countryside. DEFRA has produced 2 useful publications. 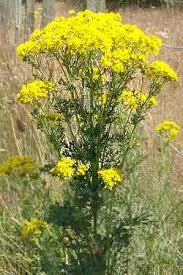 Code of Practise on how to prevent the spread of ragwort and Guidance on the disposal options for common ragwort will help you identify ragwort, prevent its spread and dispose of it safely. Please bear in mind that common ragwort is an important part of our biodiversity, providing important nectar for insects as well as being the larval foodplant for the cinnabar moth caterpillar. Therefore it should only be removed where there is a significant risk of it spreading or being eaten by horses and other livestock. 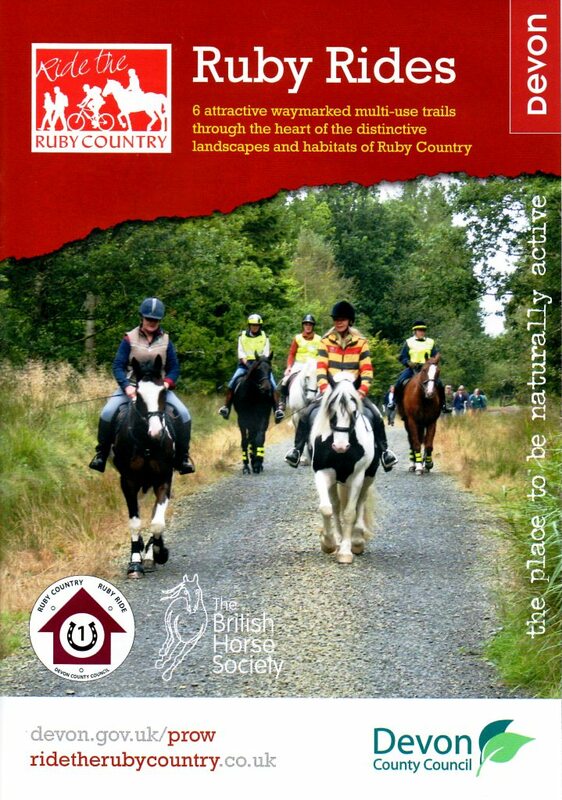 To download a copy of Devon County Councils publication Horse Riding in Devon ddhorseriding Click here (pdf download).